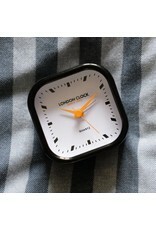 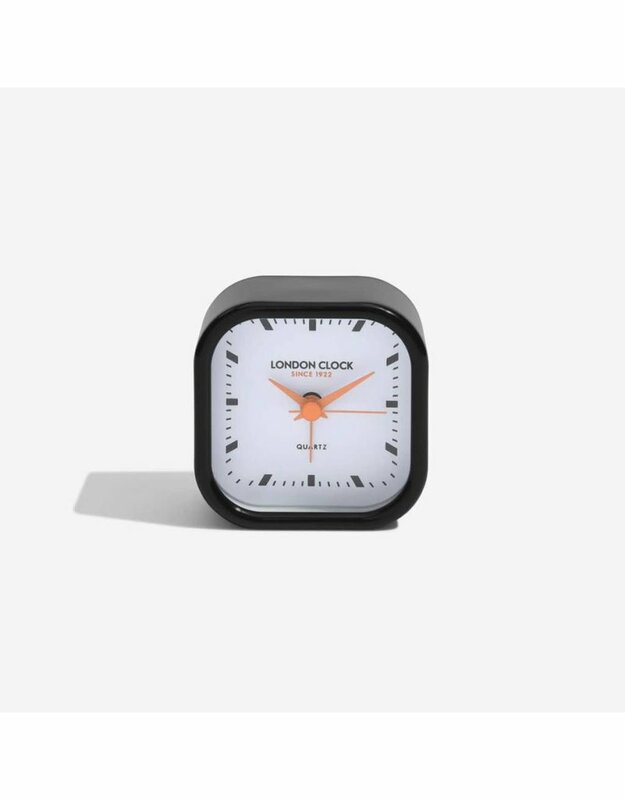 Wake yourself up using the stylish contemporary Bang alarm clock. 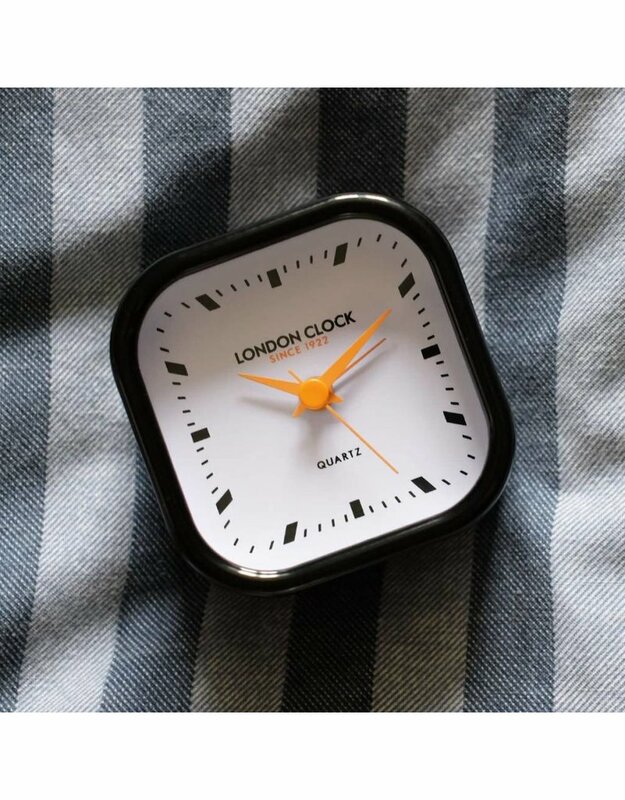 The silent sweep movement will ensure you get a good nights sleep until it's time to wake up. 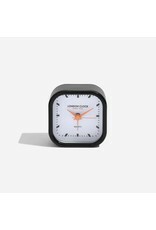 This clock features a silent sweep movement.